Why the Cludo Connector by Hoodoo? Increasing customer engagement is valuable. 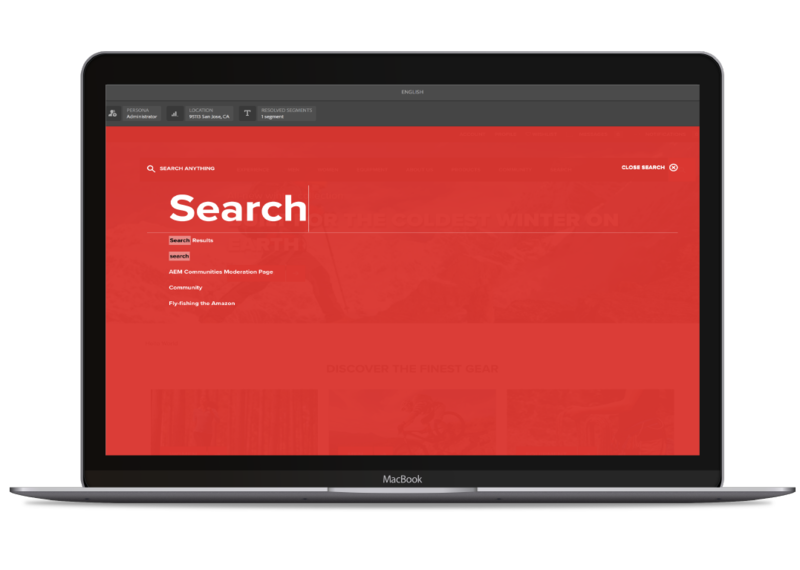 Develop relevant search results and create valued content within Adobe Experience Manager (AEM) with the help of the Cludo connector. Refine the user's search with intelligent results by adding the Cludo search component into your template. Build banners and optimize search results all within the boundaries of AEM. With the integrated Cludo replication agent, it is guaranteed that your content will appear in results. Include Cludo scripts, get instant results after publishing. Quickly integrate the Cludo components into your templates. Direct management access allows for fast search customization and analytics. Power AEM on the edge while simplifying your management and deployment infrastructure. Video becomes more powerful with video asset management inside AEM. Discover the connector that gives organizations a new level of workflow. Connect, modify, or even create the connections you need with AEM. Thank you for your submission. We'll be in touch soon with next steps. Interested in Auto DevOps for AEM? Hoodoo Digital brings simplicity to the complexity of an AEM implementation and complements it with outstanding experience design.